Online learning is transforming the education landscape. Early online education offerings pushed information at students and then, tested them to gauge their degree of retention. That model is obsolete. Online learning should be engaging and influential. It can personalize content delivery and recommendations for how to advance. PeopleAssets has been in the forefront of this movement for years. We have delivered 'intelligent' leadership and professional development resources online, across the globe, for over a decade. Recent innovations include delivery of customized messaging to individual users based on their personal needs and preferences enhanced with video, audio and interactive content tailored for specific audiences. Insights from the emerging field of 'psychology of influence' are integrated with other resources. Discover what you can do to inform, educate and influence your customers and stakeholders. 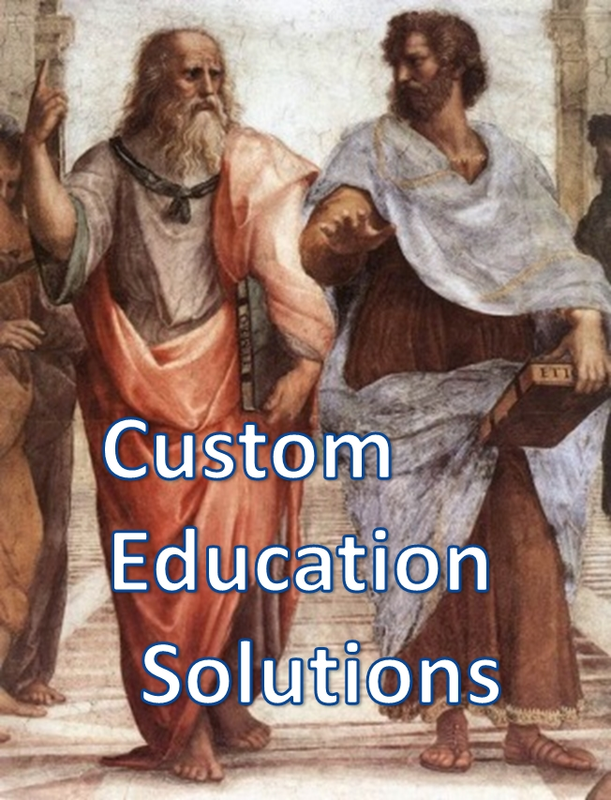 Plato and Aristotle from Raphael's 'School of Athens', 1510, frescoe painted as a commission to decorate the rooms now known as the Stanze di Raffaello, in the Vatican's Apostolic Palace.